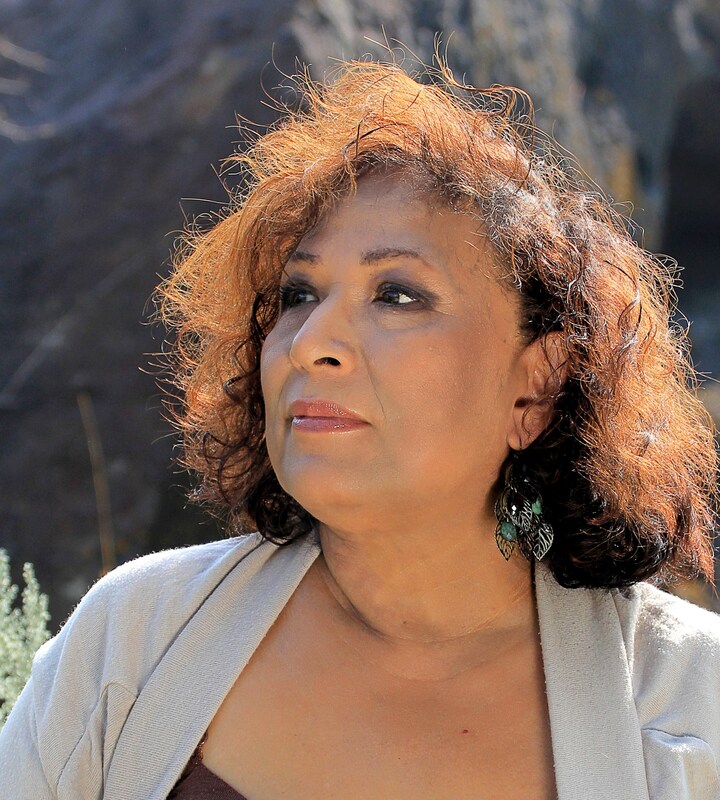 Her children’s book, “Red Ridin’ in the Hood and Other Cuentos,” (Farrar, Straus and Giroux) won an Anne Izard Storyteller’s Choice Award; and earned several recommendations including: Commended Title – Americas Award for Children’s and Young Adult Literature; Starred review–American Library Association; Best Collections to Share – Wilde Awards; and recommendations from Bulletin of the Center for Children’s Books, Kirkus Reviews and Publishers Weekly. Bonnie Dodge was born in Jamestown, North Dakota, and grew up in Twin Falls, Idaho. She is the author of Miracles in the Desert, a book of essays about Twin Falls, Idaho, and for six years wrote Life in this Magic Valley, a weekly column for AG WEEKLY, a supplement to The Times-News. An award-winning writer, her work has appeared in Idaho Magazine, Sun Valley Magazine, Rawhide & Lace and Calico Trails. 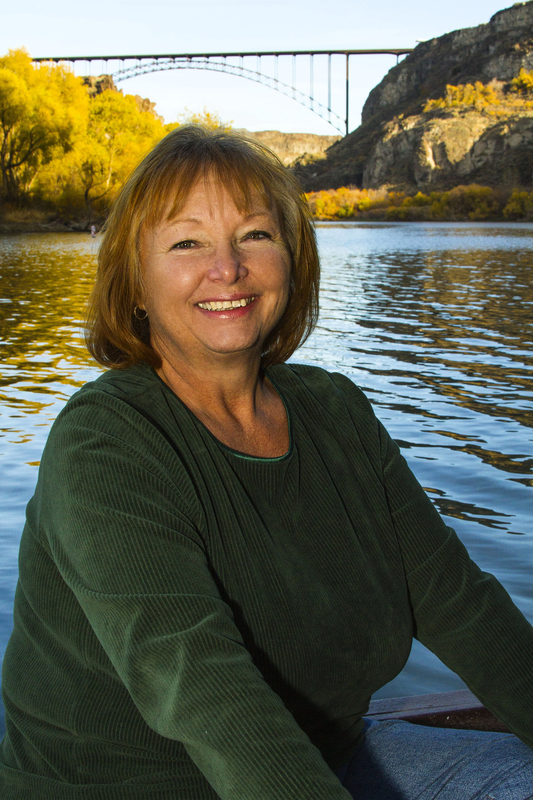 Co-author of Voices from the Snake River Plain and Hauntings from the Snake River Plain, Bonnie has an avid interest in Idaho history and historical preservation. She is the winner of numerous awards, including 3rd place in the 2013 Willamette Writers Kay Snow Award for fiction. Many of her short stories, poems and essays have won awards, but her passion is women’s fiction. When she isn’t writing, she is reading or working in her garden on her 10-acre farm near Jerome.